Established in 2010! 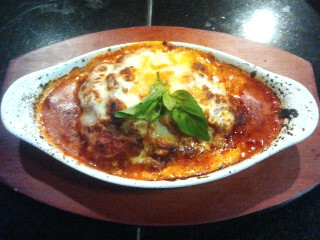 At Pizzeria Tivoli, we offer a wide variety of appetizers, salads, pastas and pizzas available for dine in or take out. Try one of our 20 specialty pizzas, like the Margherita or Quattro Formaggi, or choose from our many toppings to customize your own. We also have a full wine list as well as a nice mix of domestic and import beers to pair with your meal. Check out our full menu, then give us a call to place your order or stop by for dinner on our outdoor patio. 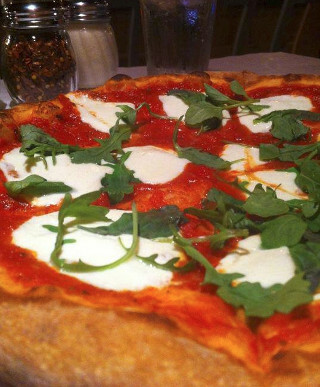 From everyone here, we invite you, your family and friends to join us at Pizzeria Tivoli tonight! We also offer many Gluten-Free items and Vegan options! Our new menu will have icons next to each item that can be substituted for Gluten-Free and a Vegan icon next to all vegan items. We encourage all pizza fanatics to regularly patron our establishment, because we will try and accommodate all special requests you may have!